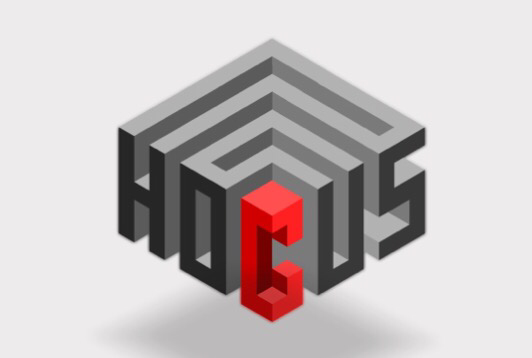 This is a complete step-by-step walkthrough with answers and solutions for the iOS and Android game hocus. by Yunus Ayyildiz. Feel free to ask for more help in the comments section.